Who doesn’t love watermelon? Most people are obsessed with this delicious and refreshing fruit. Sometimes we think that unless you’re an experienced farmer, buying a juicy, tasty, fully ripe, and sweet watermelon is hit or miss. However, it doesn’t have to be if you look for a few things when you’re picking out your melon. In fact, you can tell whether a watermelon is ripe without actually cutting it. Today, we at Bright Side would like to share some tips from experienced farmers that will help you to choose the finest watermelon ever. Many people do not know that farmers differentiate watermelons by gender. For example, ’boys’ are bigger, have an elongated shape, and a watery taste. The ’girls’ have a rounded shape and are very sweet. It is better to choose neither the largest nor the smallest watermelon. Select an average-sized fruit. And note, please: large or small, the watermelon should feel heavy for its size. A dried tail indicates that the watermelon is ripe. 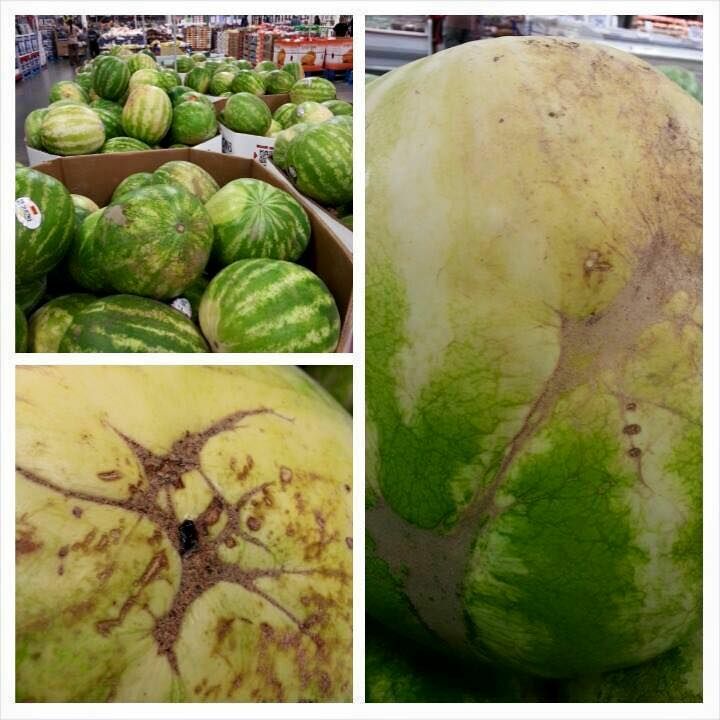 However, if the tail is green, it probably means that the watermelon was picked too soon and will not be ripe.